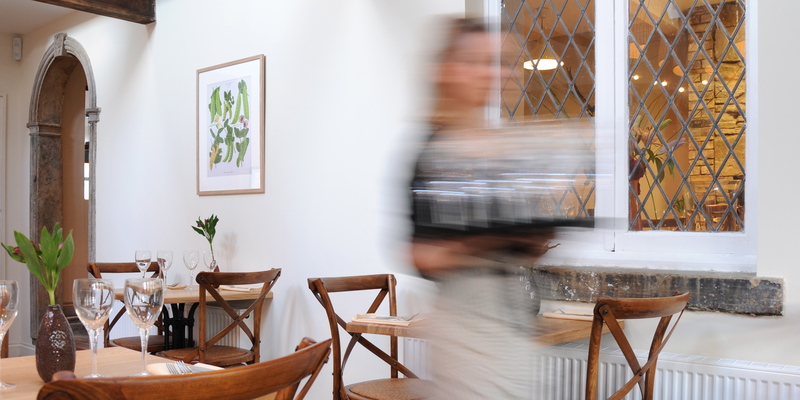 The Lime Tree Restaurant is an award winning family run business originally established in 1987 in Didsbury, Manchester by chef owner Patrick Hannity. In 2012 Patrick opened The Lime Tree Restaurant and Wine Bar in Bollington, Cheshire. A dedicated and established team of chefs in both restaurants produce a regularly changing menu which focuses on quality, seasonal and local produce much of which comes from our own farm just five miles away. The kitchen is headed by Ric Bell and Patrick's son Sam, previously of Michelin Star Galvins, La Chapelle, London. We have our own in house baker who bakes fresh bread and pasta. Our Front of House style is unfussy, efficient and friendly and headed by Front of House Manager Elizabeth Blackburn. Our wines are keenly priced and selected from small producers with an emphasis on quality and terroir. 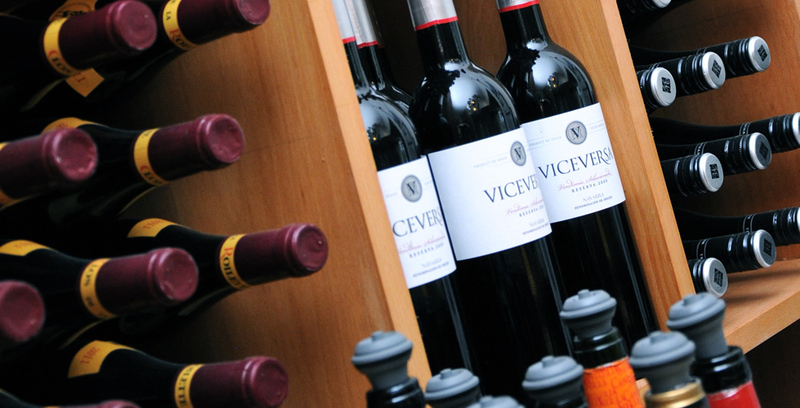 We also have a licence to sell wines directly to customers by the bottle or box. Converted from two Victorian shops and situated in the heart of the conservation area at Bollington Green, the restaurant is divided into three main areas for diners and wine bar customers. We are open all day Tuesday to Sunday for coffee, drinks, snacks, lunch and dinner and children are always welcome. There is also a canopied terrace garden for al fresco diners and drinkers. In a private room on the first floor we have a versatile Private Dining Room which can cater for parties, family celebrations, conferences and community events. In 2008 Patrick purchased Hardingland Farm at Macclesfield Forest, with the purpose of rearing and finishing his own rare breed pork, lamb and other seasonal produce for a specialist menu in both restaurants. Join our newsletter for regular updates and offers.